The following information is provided to new customers to ensure all technical considerations are covered before running the AskYourTeam survey. Our websites are secured with SSL certificates to confirm their authenticity and ensure communication between our website and your browser is secure. Occasionally, strict firewall policies can cause problems accessing external websites or degrade the functionality of the website. 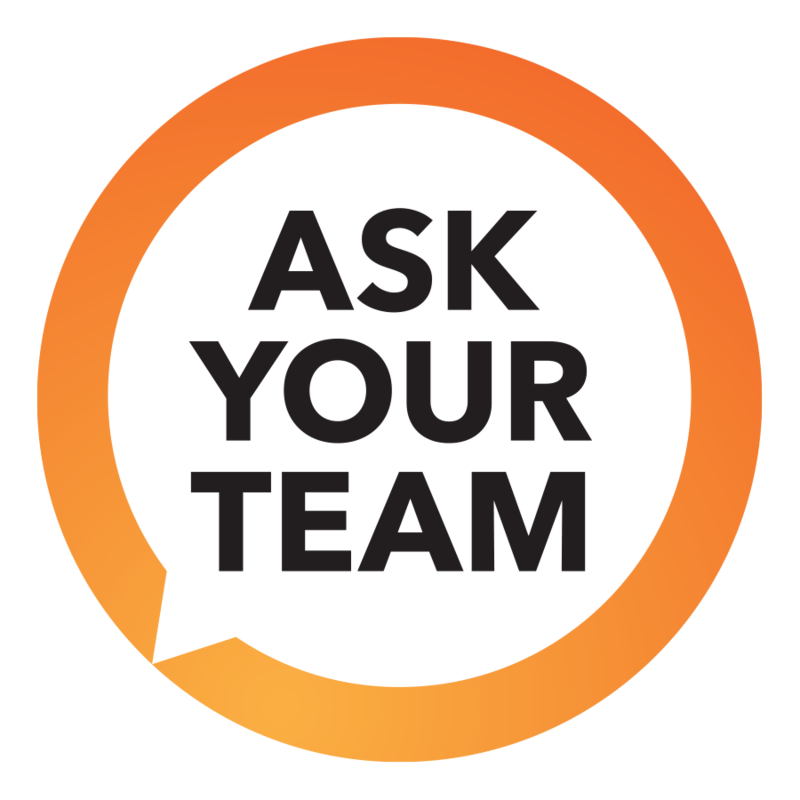 Add askyourteam.com and *app.askyourteam.com and ayt-customer-logos-production.s3.amazonaws.com URL’s to your trusted sites. The third URL is to allow us to display your logo in the surveys and other pages within our system. https://your-AYT-organisation-name.app.askyourteam.com. If you are unsure of this, please confirm with your AskYourTeam Customer Success specialist what this URL is. Our surveys are suitable for mobile, tablet and desktop devices.